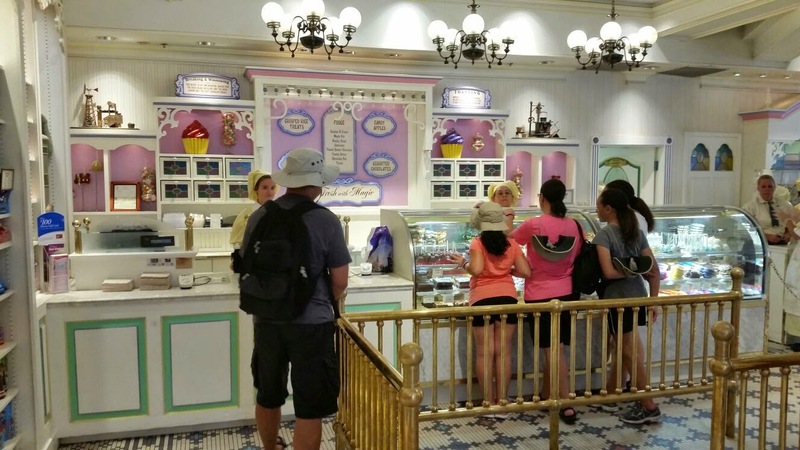 Disney's Board Walk Bakery - Tasty desserts that not only look amazing, but taste even better! Presentation is on another level in Disney. 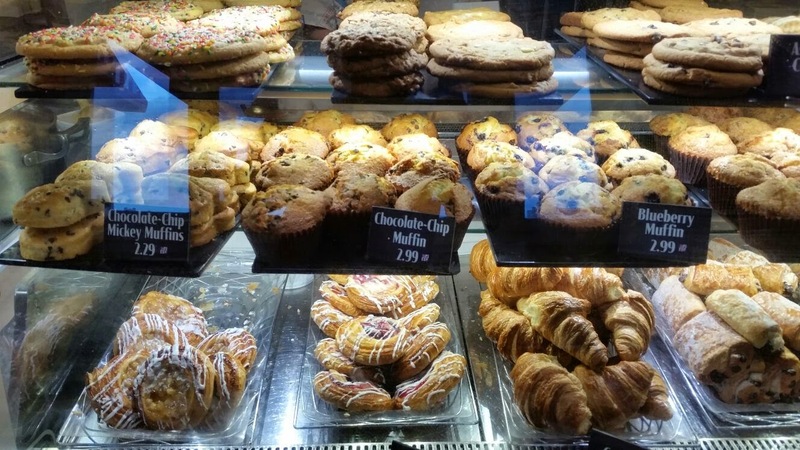 Disney's Animal Kingdom Lodge - Find these yummy treats at breakfast time in the food court from pastries to cookies, muffins and more, believe me, you'll want one as soon as you walk through the door! (My favourite, the Sugar Cookie (top left) and the Pain Au Chocolate (bottom right) yum! 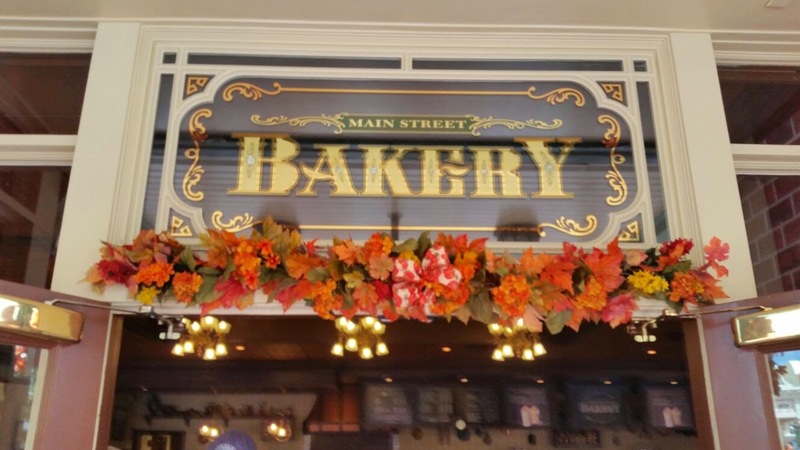 Main street Bakery - Located in the Magic Kingdom Park you find everything you need to satisfy a sweet tooth! Look below to find out more..
From scary sweet goodies to Mickey's signature toffee apples, dipped in M&M's and Reese's pieces! 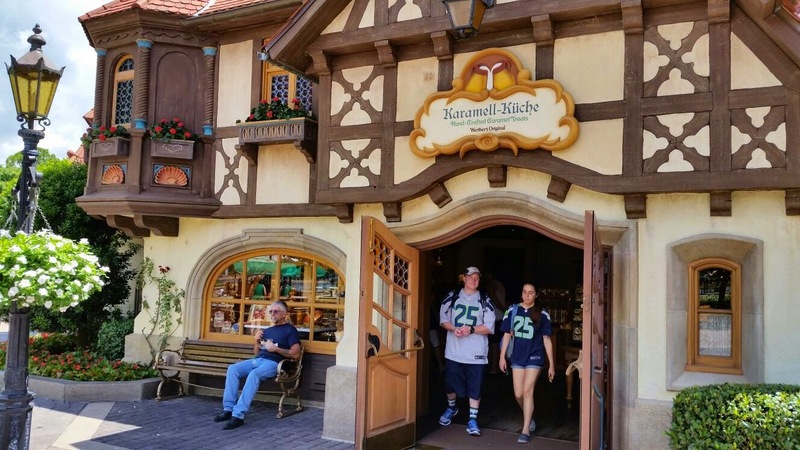 Karamell- Kuche - Located in Germany in Epcot, find the famous Werther's Originals caramel, melted into many of your favourite deserts, this can only be classed as caramel heaven.. 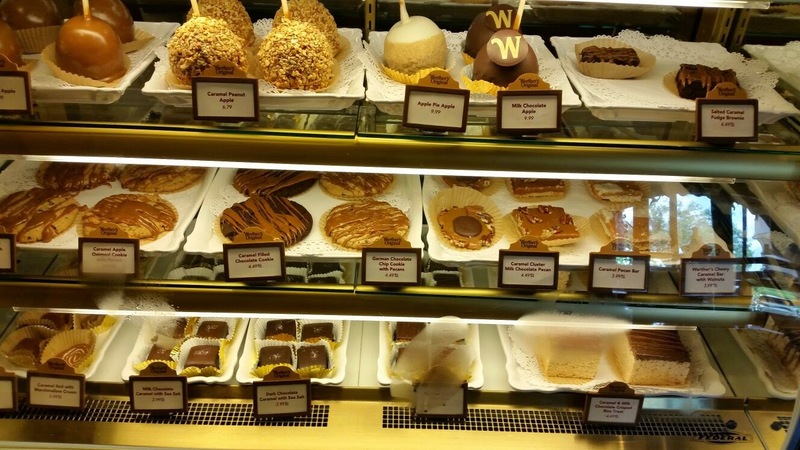 I tried the giant cookie which had Werthers caramel oozing in the middle as well as drizzled over the top, yes I know, it was like a dream..
Wandering Oaks Trading Post - Where you find your Frozen merchandise, don't miss out on the edible Olaf's or Anna and Elsa cupcakes, they may look sweet but they taste even sweeter! I know I'm sorry, your probably ready to jump through your screen and steal one or two of these tasty treats! But they were far to sweet not to share with you! 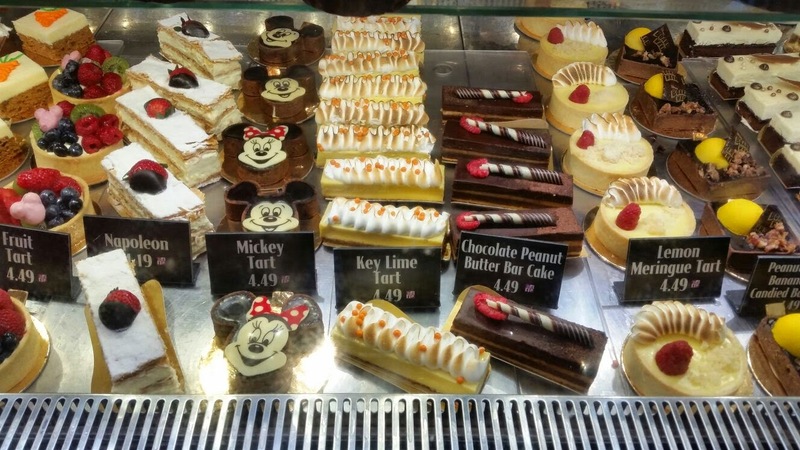 Disney have so many bakeries its hard to keep track of them, but I thought I'd show you a few of my favourite places (yes there was hundreds more, but I had to stop somewhere). 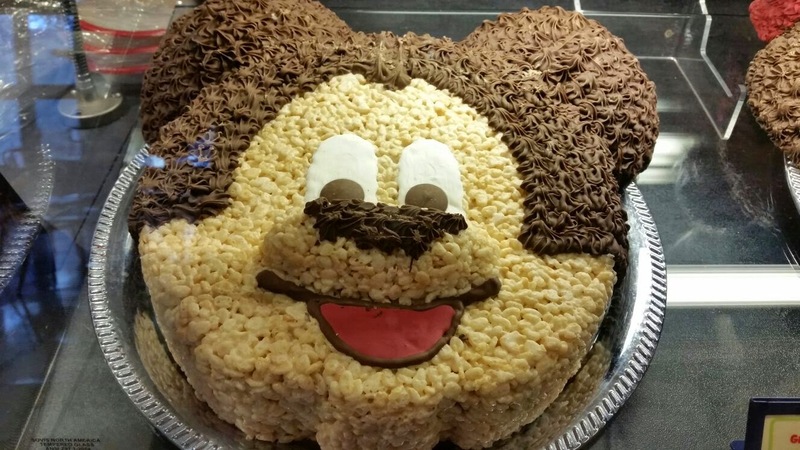 They don't only look amazing and themed to perfection (the bakers are super talented!) but they taste even better than how they look, it's honestly almost impossible to walk into one of these places without trying something! I kept scrolling through thinking "I want that" to everything, lol! 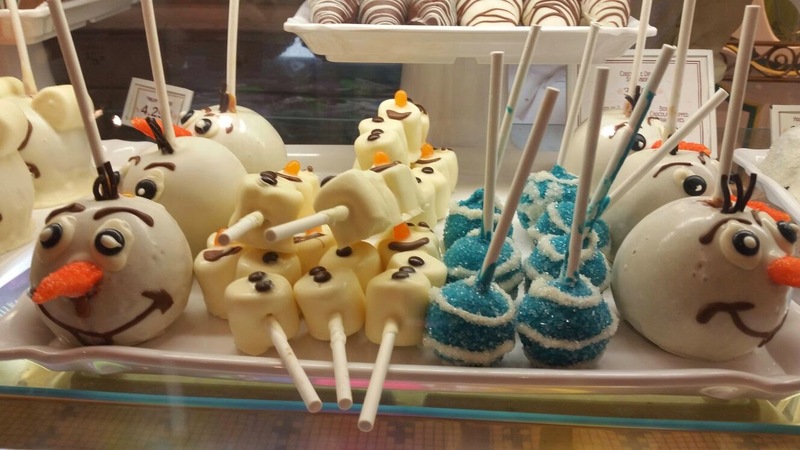 The Mickey Apples look amazing and then the Olaf goodies... so cute! 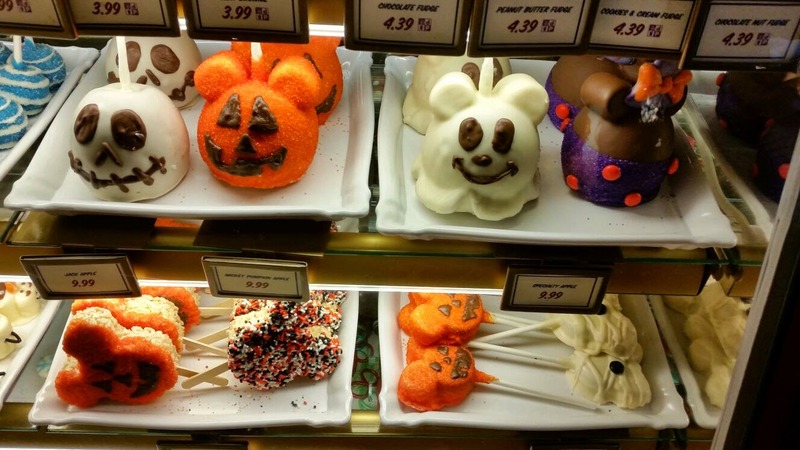 I swear Disney has some of the best desserts, they are all so delicious and decorated so cute! 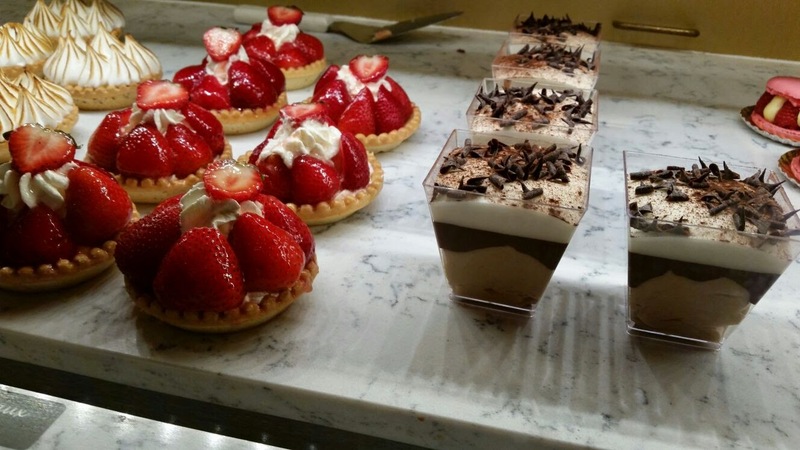 Omg, your photos are definitely doing the desserts justice! Look so delicious! 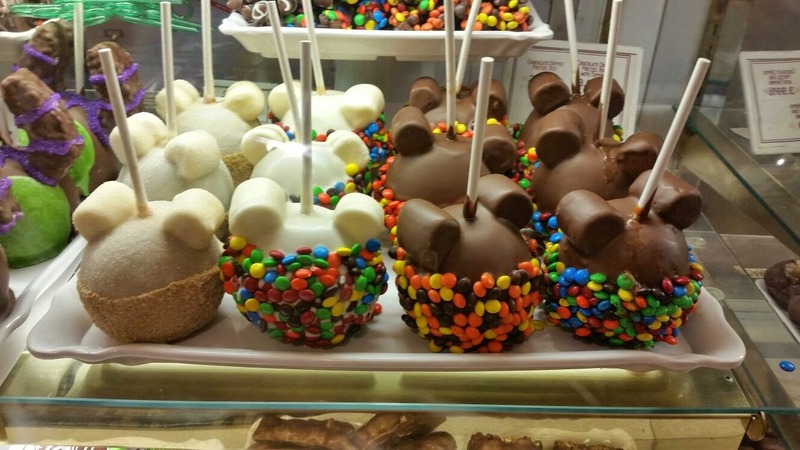 I so want to go to Disneyland now!